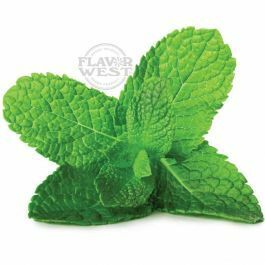 Natural peppermint flavor adds a fresh and minty flavor to the recipes you make. You need this cooling flavor for minty, refreshing taste in beverages, pudding, candies, frosting, cookies and baked treats. Type: Peppermint Water Soluble Flavoring. Ingredients: Natural and Artificial Flavoring and Propylene Glycol. USP Kosher Grade Flavoring. Usage Rate: 15-20% for E-use. Flavor suitability: Suitable for drinks, beverages, baked treats, soap making, lip balm, and use in the pharmaceutical industries. Specific Gravity: 1.04 No Refunds on Flavoring.